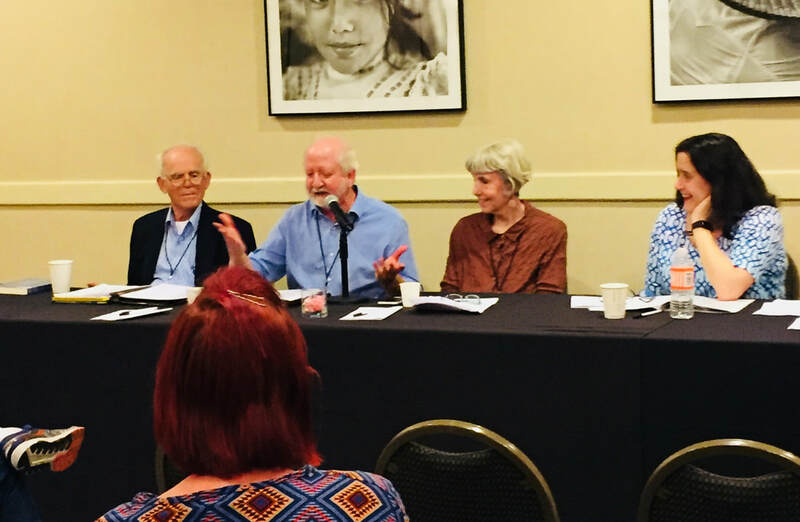 And tomorrow they're starting an "Authors' Roundtable" discussion on how we choose names. I'm participating in that too. Names are special, both for children and characters. I've named quite a few. Characters, that is. 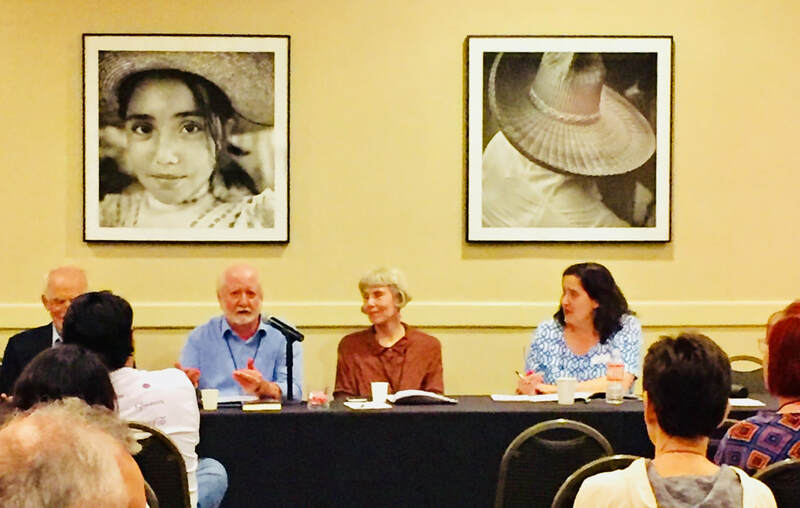 On a panel at Gemini Ink's summer writing conference, obviously making a series of brilliant points. 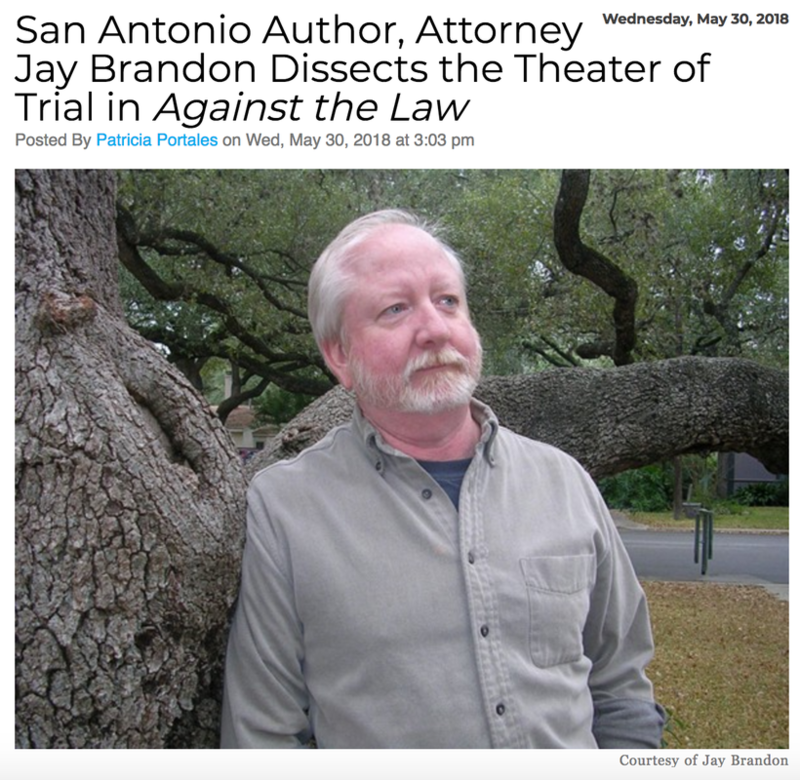 https://www.bookpeople.com/event/jay-brandon-and-manning-wolfe-against-law-music-notesin the NEWS: My next book-signing, at bookpeople in austin, a great bookstore. June 24th (a Sunday) at 2 p.m. yay! <<Read all about it . It was great to meet, greet, and sign my new book for fans at The Twig Bookstore... Thanks everyone! AGAINST THE LAW now available as of May 1st. My first signing for it will be at The Twig bookstore in The Pearl, San Antonio, Thursday, May 17th, 5 to 7 p.m. I'm also very excited that I will have a signing at BookPeople in Austin Sunday, June 24th at 2 p.m. This will be my first signing at BookPeople, and I've wanted to have one for a long time. I honestly didn’t notice the wildness while rereading the book to proofread it. No animals were harmed in the making of this novel. Boudro and Stennett are both men, so I think I’ve had more fun relationships, but this one is pretty interesting. AGAINST THE LAW is published and available now!